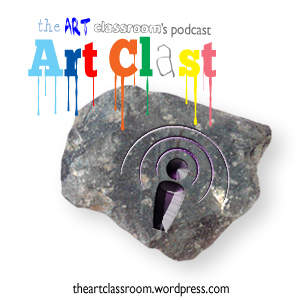 Yesterday the Art Clast Podcasters were out and around West Dunbartonshire recording a featurette for Blue Peter’s Olympic Torch Tour section. The five girls had a chance to work alongside a proper crew, using television recording equipment in locations such as Loch Lomond, Erskine Bridge, Dumbarton Castle and Unit 23 Skate Park. The 90 second featurette will be shown on Blue Peter on a live recorded show that is going out from Dumbarton on the 9th of June. The five girls should also be in the live studio getting interviewed by Barney and Helen, if the section gets aired. And if you’re wondering… Yes… They all got a Blue Peter badge.